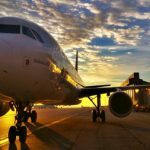 Lufthansa has started to connect for the first time Spain with the German capital, Berlin, on direct flights from Barcelona, Palma de Mallorca, Valencia and Malaga, announced today the German airline. 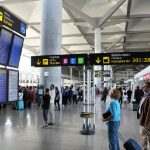 From now on, from Barcelona there will be seven weekly flights to the German capital, from Palma de Mallorca six and from Valencia and Malaga on the Costa del Sol two flights each. 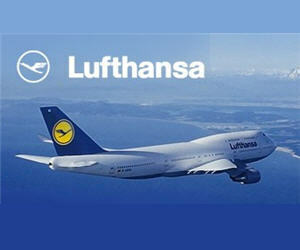 The new routes are part of the large expansion program of Lufthansa in the German capital. 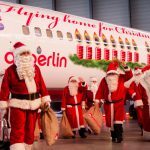 The company plans to connect 39 European destinations directly to Berlin with a total of 15 Airbus A319 and A320 – configured in business and economy class – which will be based at Berlin Tegel airport. 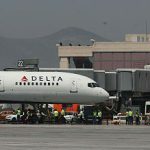 Along with subsidiary companies of Lufthansa and Star Alliance, passengers can choose from 50 destinations in Europe and the southern Mediterranean.